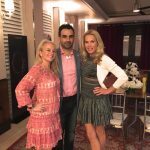 Panerai Central had the honor of teaming up with Officine Panerai for the first time to co-host a very intimate event celebrating the “Dive Into Time” releases on July 13th in Beverly Hills. 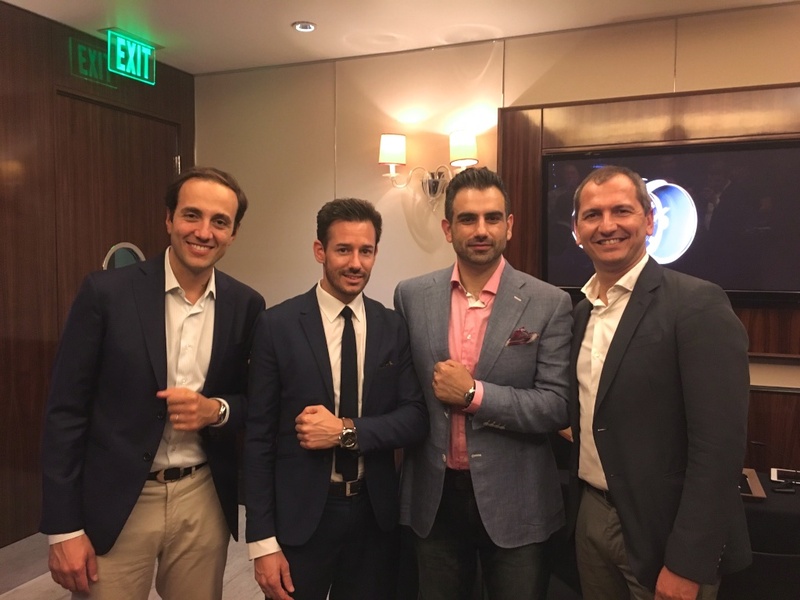 A few VIP members of the Panerai Central family were on hand to meet and greet members of Panerai North America consisting new brand President Giovanni Carestia, PR Director Michele Ghallagher and retail director Jean-Bernard Diez, . 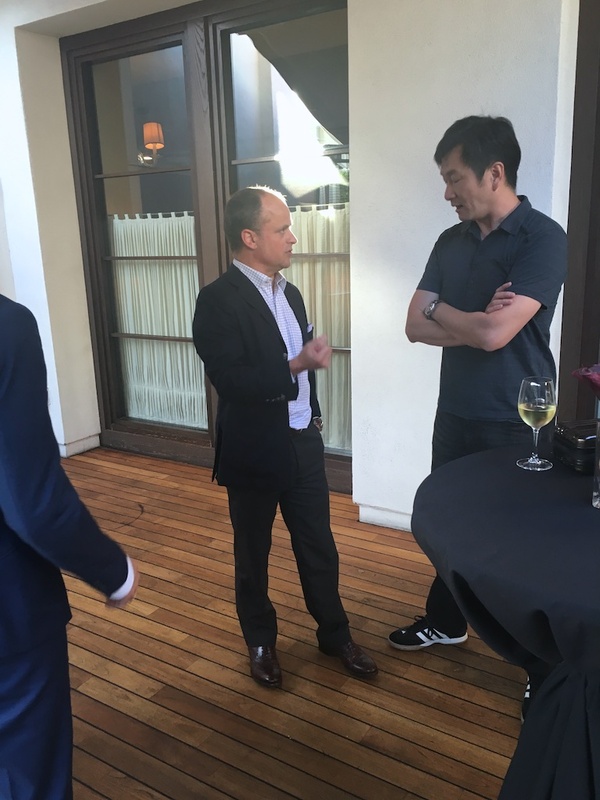 If their presence at the event was not enough everyone received an added bonus with the attendance of executives that made the trip from Europe for this VIP event. 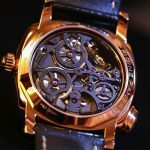 In attendance was the brains behind product development and design since 2005 Alessandro Ficarelli, International Sales Director Benoit de Clerck, and master watchmaker Adriano Toninelli to give us a look into the present and future evolution of the brand. It was a treat for each attendant to have so many different branches at the event so they can have any question or concern answered by a member of the team. 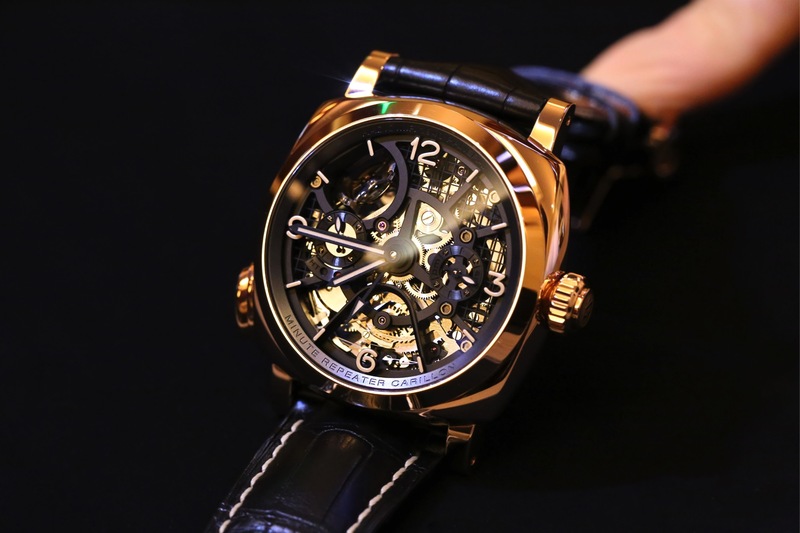 The focus of the event was geared around the new P.9010 series, Luminor Due, and the star of the event the PAM600 Carillon Tourbillon Minute Repeater. 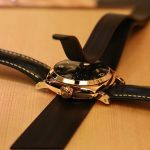 Although we were all excited to hear the Minute repeater in action we were all curious to see how the Luminor case translated to the two thinner versions that have been the topic of many discussions within the Panerai community. Between picking the brain of Alessandro to find out more behind the thought process of new designs, I was able to do some hands on comparisons of the new P.9010 movement series. As previously mentioned in my “Dive into Time” article, these models are a redesign of some iconic pieces featuring the 1950’s case. 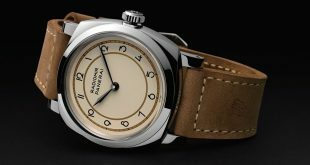 These new versions featuring the thinner automatic P.9010 movement allowed the case to be thinned a few millimeters letting it sit on the wrist much more flush than it’s earlier counterparts. I was very pleased with the minor adjustments that were done to this case which make it even more comfortable on the wrist than it’s previous counterparts. It will be interesting to see if they phase out the older versions of these pieces like my trusty PAM312 in favor of the new PAM1312. 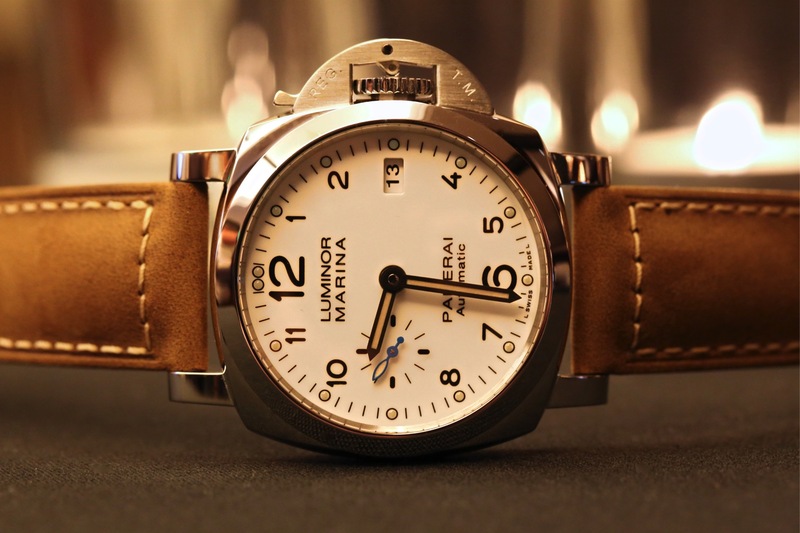 The next group of watches I took a look at were the new Luminor Due series. There has been a lot of debate about these models within the community because of the thinness of the Luminor case and lower water resistance rating. While examining these pieces, I was able to flag down Alessandro and Giovanni to get a little bit of insight on how they view the direction and what they thought of the communities position on these models. The consistent sentiment between the two was that this is an evolution of the brand and case lineup. 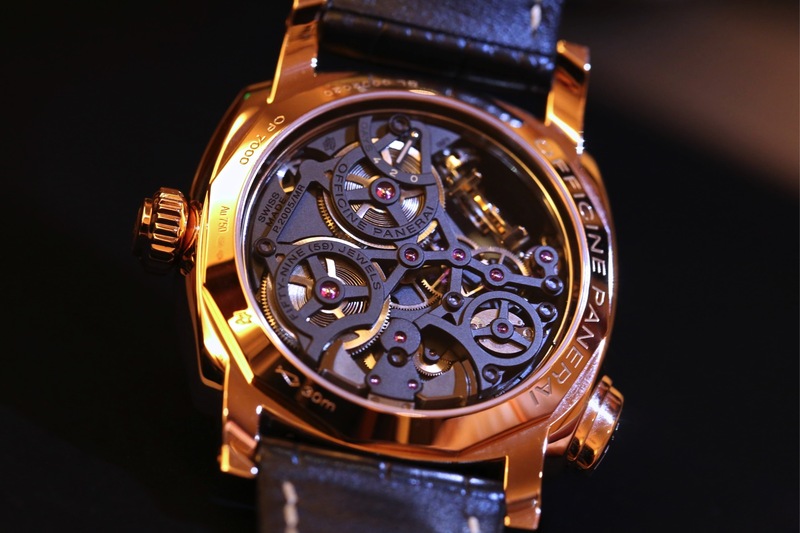 They understand the purists complaints in regards to it not being true to the DNA of Panerai and other such beliefs. In fact, they believe this evolution geared to a lot of the new buyers on the market that have been clamoring for this does in fact bring the DNA to a whole new set of buyers. By catering to a new line of consumers that might have only been able to enjoy the Radiomir 1940’s models becuase of size and thickness constraints, the new Luminor Due series gives the buyer who is looking for the crown guard a great entry point. 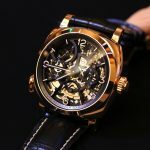 Yes the history of the brand is 47mm pieces but for all extensive purposes a lot of buyers can’t pull off a 47mm Luminor with every outfit especially a suit. 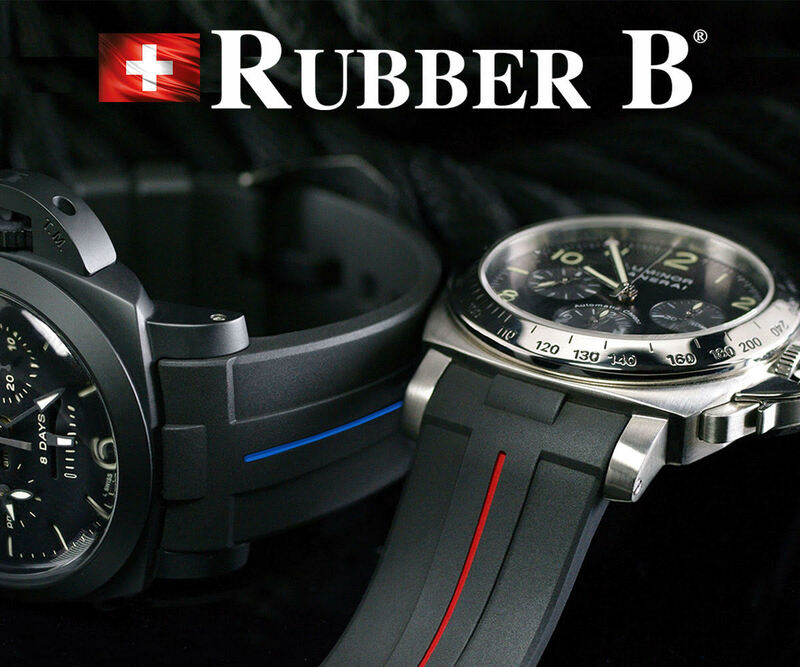 Enter the Luminor Due which gives you the best of both worlds, a Luminor style case with the thinness of a dress watch. 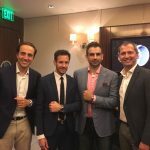 A very important point they made clear to me and all of the attendees was that these new cases and evolution of the brand will never compromise the history of Panerai or the creation process in their historic line of watches. In any market if you stay stagnant and don’t push the envelope into new things you will become an after thought. There is no issue in my opinion to have different lines of Panerai at the end of the day. Why can’t the the historic models and new designs coexist? 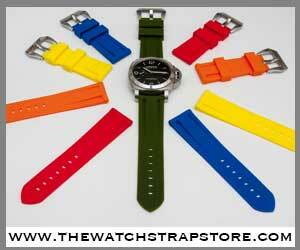 If you look around at many watch companies they have their staple pieces and then their other lines. 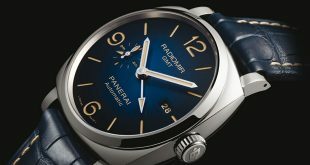 Panerai should not be the exception to this and I applaud them for doing something completely outside of the norm. 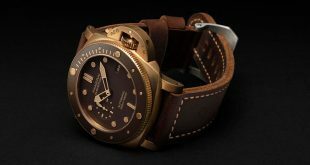 I for one have had many people wish they could buy a Panerai but couldn’t grasp their heads around the case size or thickness, the Luminor Due is the solution. 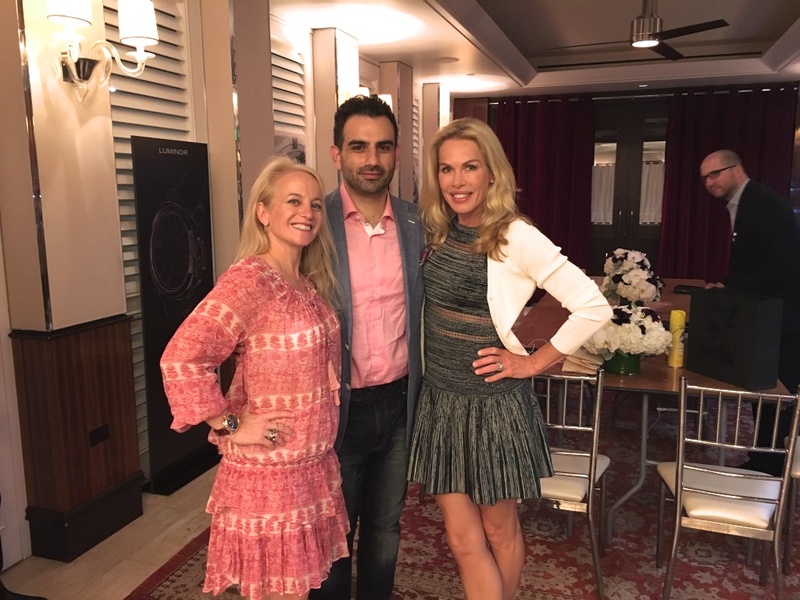 As I made my rounds through the showroom they had setup at Mr. C’s in Beverly Hills, I finally got a chance to sit down and talk to Adriano Toninelli and get hands on with the star of the evening, the PAM600 Tourbillon GMT Carillon Minute Repeater. Leading to this night I had only had the pleasure of seeing pictures and videos from overseas since there is only 1 prototype available for travel at the moment. Needless to say when the cover was pulled away from the table we were all like kids in a very expensive candy store. The PAM600 is truly a work of art in my eyes as many watches with this many complications are. 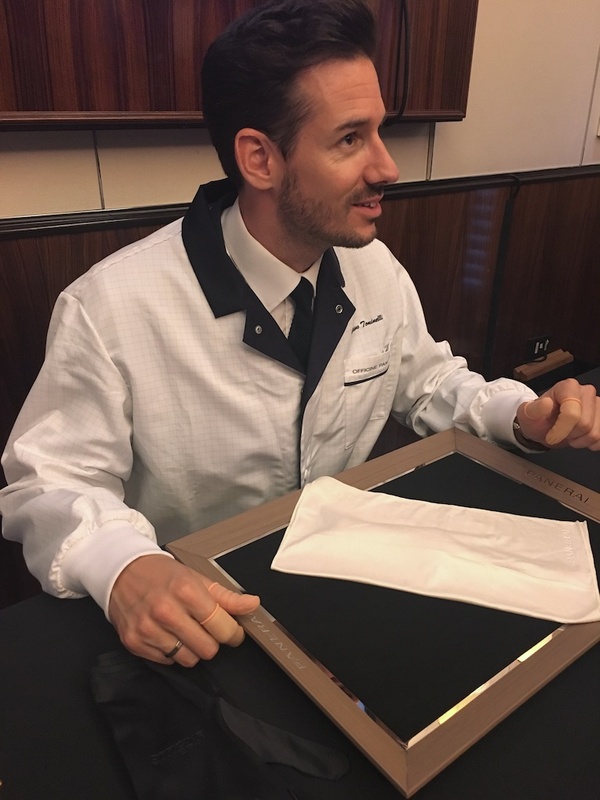 We had the luxury of having Adriano give us the completely run down of the piece as well as showing us one of the unique features of this piece, the dual time minute repeater. 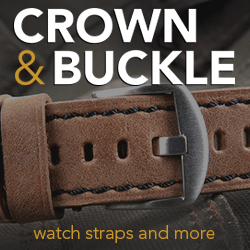 With a simple turning and pressing of the crown guard you can select home time or local time to be chimed out by the watch. 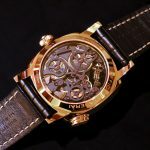 You can get more technical details and close up images of the piece on our release article for the PAM600 Carillon Minute Repeater. 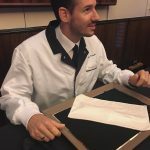 A very interesting part of the PAM600 demonstration was a resonator box made of only the highest quality spruce wood which comes with the purchase of the Minute Repeater. Adriano showed us a demonstration of how much a difference the resonator box makes in terms of amplification and depth of sound by using a music box seen in the video below. You can place the watch between the arm and the box and it enhances the cathedral like gongs of the Panerai Minute Repeater. Of course after all of this I had to take the time to put the nearly $400,000 PAM600 on the wrist for a shot. 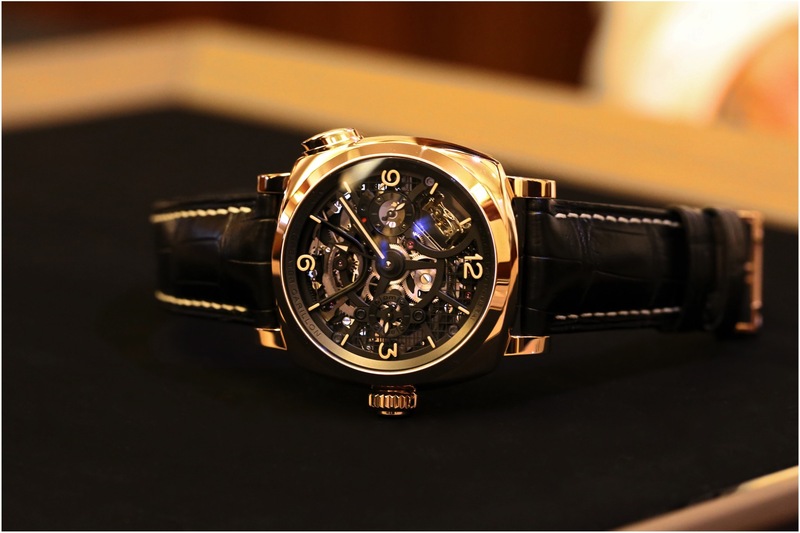 I must say it is a well engineered and beautiful time piece even if it’s beyond my wildest dreams and budget to own one. Nothing could have beat the high everyone was feeling from handling the Carillon Minute Repeater but they did come very close when they brought out a bit of a surprise. 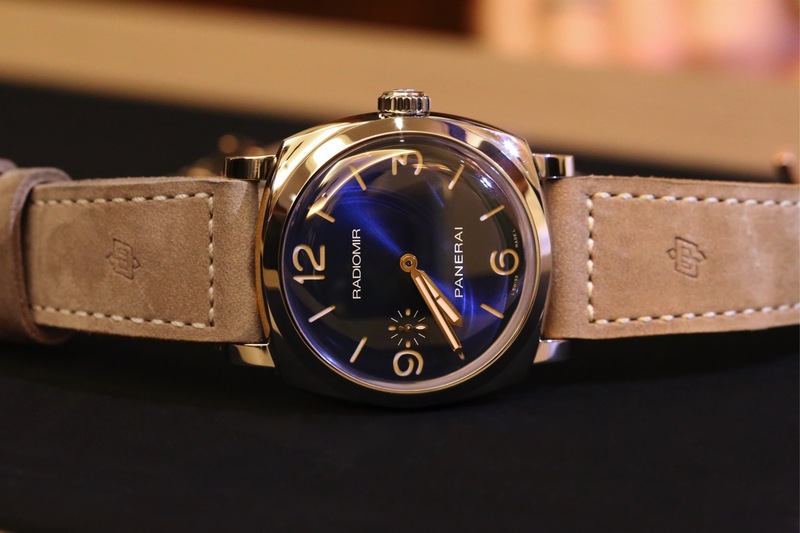 The Panerai team had brought along 4 new boutique editions that were just released to the public. Nearly all the guests gravitated to the pieces becuase of the stunning blue satin soleil dials that catch and diffuse the light perfectly. The collection of 4 pieces consist of the PAM688 42mm Luminor GMT, PAM689 44mm Luminor GMT, PAm659 Radiomir 1940 GMT Oro Rosso, and the PAM690 Radiomir 1940 which many believe to be the leader of the pack. 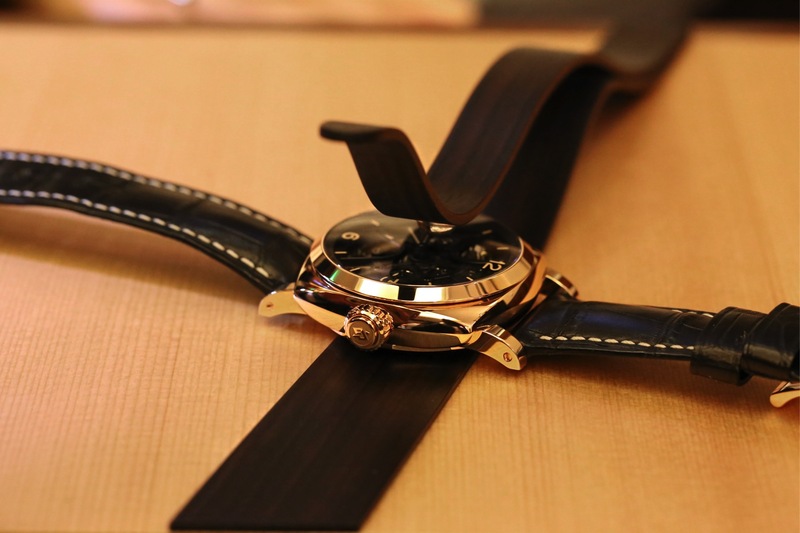 I loved every piece in the collection for their own reasons and but the PAM690 stood out to everyone in the room. 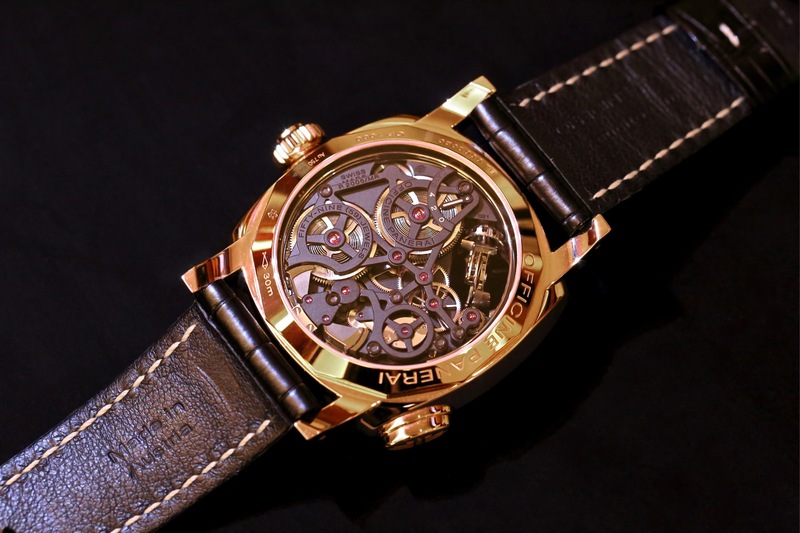 A vintage looking piece with the domed sapphire, gold vintage hands, blue satin soliel dial, and the newly created Assolutatmente Ponte Vecchio strap make this piece an absolute winner amongst everyone in the group. A few loved it so much they put down their deposits on the piece to ensure they got it in their collection as soon as they are shipped. 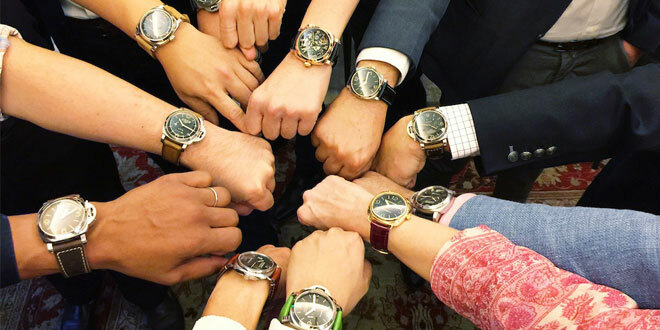 By the end of the night it was clear the collaborative event was a success on many levels but the lasting impression is one that has always had a place within the Panerai community, friendship. 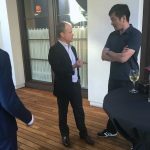 It was a time where friends that have been brought together by a passion for the brand were able to enjoy the latest offerings and get a sense of the direction and and insight from within the brand itself. 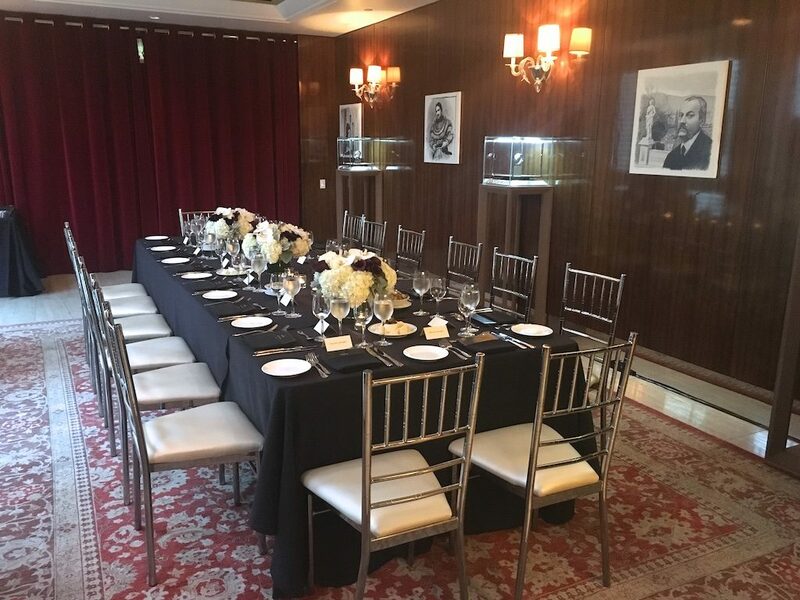 We look forward to having more private events such as this around the world where we can bring together Panerai collectors to have an intimate evening with executives and share their own thoughts. If you haven’t already had the chance to sign up for our email list, please do by using the form below to make sure you get information on upcoming events by Panerai Central. 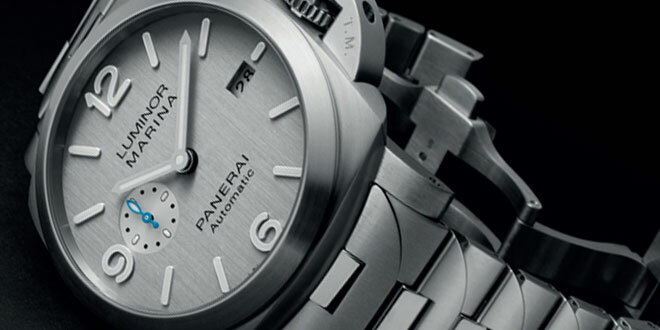 Sign up for the Panerai Central Newsletter. 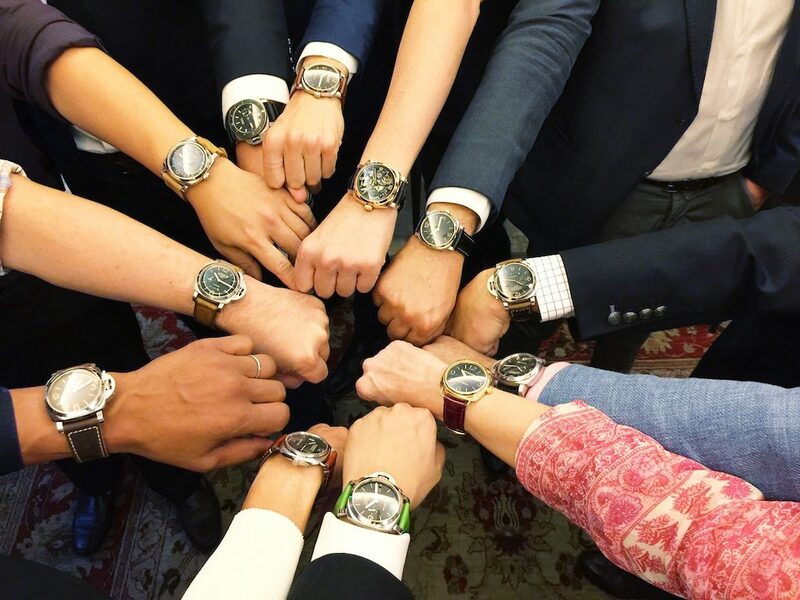 How much of Pam693 green dial?